Brian Babb's practice primarily involves transactional matters, regulatory counseling, representation in enforcement and permitting matters, contaminated site litigation, and counsel concerning solid and hazardous waste management, water and air pollution control, environmental policy, compliance, planning, and agriculture. He counsels clients on environmental considerations in real estate transactions and in business acquisitions and divestures, agricultural law, mining, and oil and gas leasing. He has extensive experience with brownfields transactions, corporate environmental compliance management programs, CERCLA cost recovery and contribution actions, wetlands, compliance audits, site investigations and remediation, and environmental assessments. Brian represents clients before local, state and federal environmental agencies and state and federal courts. 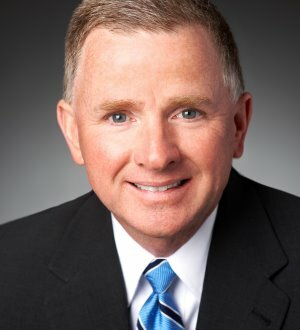 He formerly served as the Acting Deputy Director, Deputy Chief Counsel, Managing Attorney and Staff Attorney for the Ohio Environmental Protection Agency (1987-1993) and as a Staff Attorney for the Ohio Department of Natural Resources (1986-1987).